Google Home feature will stop you from having to shout "Hey Google!" 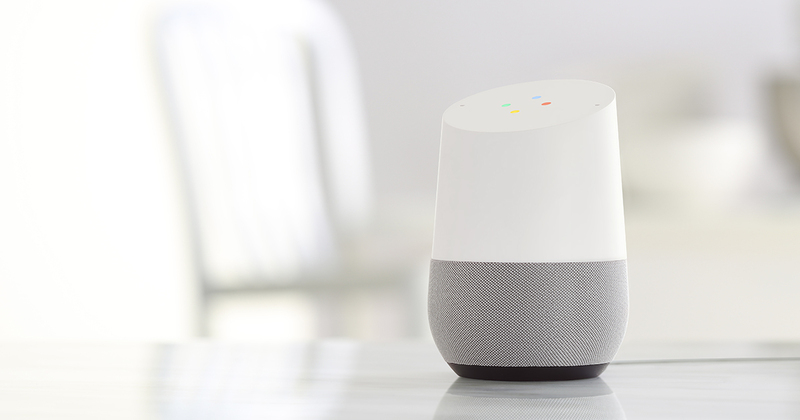 Google made a few announcements for Google Assistant and Google Home last month during Google I/O. 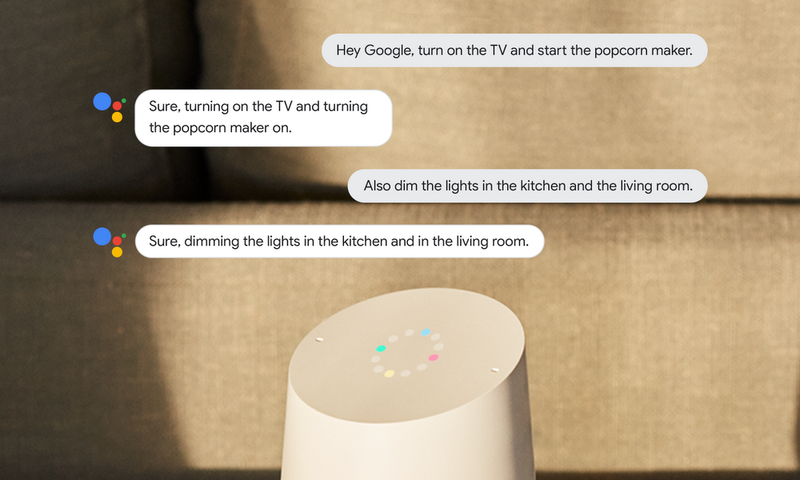 One of the more exciting new features they talked about was “Continued Conversations.” The feature aims to improve the experience of issuing multiple commands to Assistant and Home devices. Starting today, Continued Conversations is rolling out to users in the Google Home app. With Continued Conversations, you don’t have to say “Hey Google” or “Ok Google” before every single command. The first wake-up command will initiate a fluid conversation with Google Assistant. So just say “Hey Google” once and you don’t have to say it again for succeeding inquiries. Once you’re done with the conversation, you can say “thank you” or “stop.” Or just let it time-out naturally. The feature has started rolling out today and can be enabled in the Google Home app by going to Settings > Preferences > Continued Conversations. The other features announced at Google I/O have still not rolled out widely. Multiple actions work sometimes, but the “Pretty Please” feature is still not present. Open the Google Home app today and see if you have Continued Conversations. It won’t require an app update to get the feature as it’s a server-side switch.